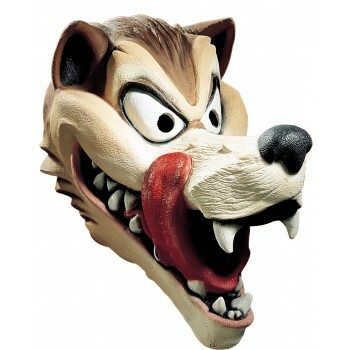 This hungry wolf is straight out of the pages of your favorite children's story. 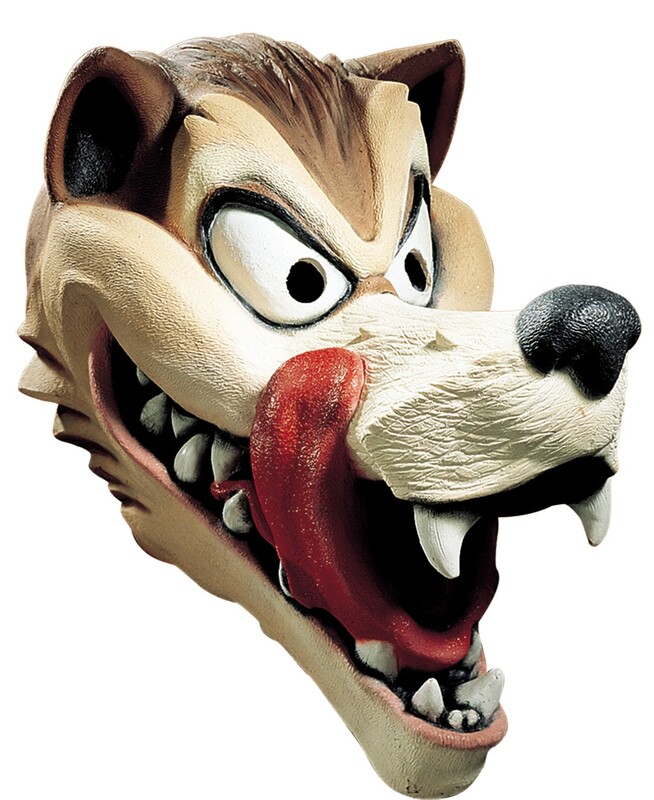 Oversized adult super deluxe latex mask. Large eye holes for easy vision. One size fits most adults.